Get a streak-free finish with Pure Stiēl™, it quickly removes dirt and grease. 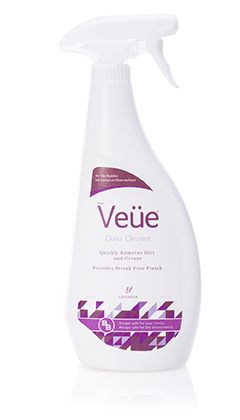 Quickly remove dirt and grease and get a streak-free finish with True Veüe™. Clean, restore, and protect your natural surfaces while providing a non-greasy, streak-free finish with Daily Stohn™ – Sweet Mint & Daily Stohn™ – Meyer lemon. Best of all, each of our products are safe for your home and our environment. We love these products and feel good about using them in our home around our children and dog. Thank you! Fantastic Stuff! You will love it as well!